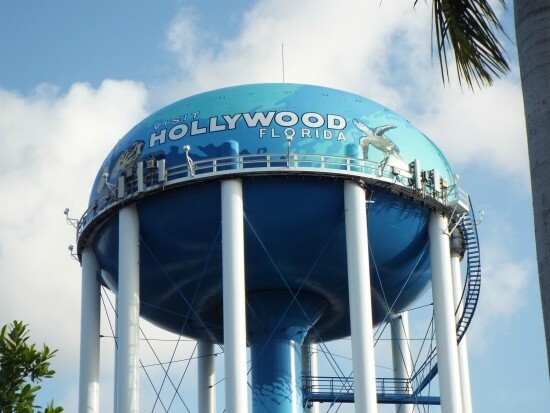 The City of Hollywood produces drinking water by first pumping groundwater from wells that draw from the Biscayne and Floridan Aquifers. 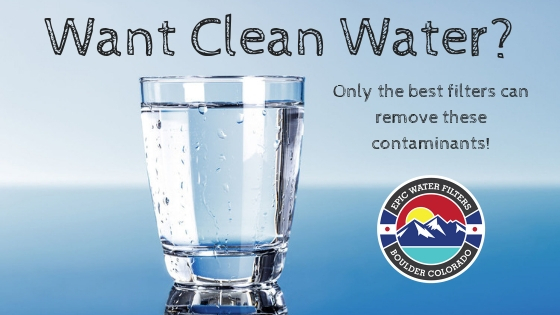 The Water Treatment Plant treats the water to remove contaminants. The Biscayne Aquifer is a water supply for Miami- Dade and Broward Counties and is of high quality. Health risks of arsenic in excess of health guideline: The health guideline of 0.004 ppb for arsenic was defined by the California Office of Environmental Health Hazard Assessment as a public health goal, the level of a drinking water contaminant that does not pose a significant health risk. This health guideline protects against cancer. Chlorate: Chlorate forms in drinking water as a byproduct of disinfection. Chlorate impairs thyroid function, making chlorate exposure most harmful during pregnancy and childhood. Health risks of chlorate in excess of health guideline: Thyroid: The health guideline of 210 ppb for chlorate was defined by the Environmental Protection Agency as a benchmark for testing under the Unregulated Contaminant Monitoring Rule program. This health guideline protects against hormone disruption. Chromium (hexavalent): Chromium (hexavalent) is a carcinogen that commonly contaminates American drinking water. Chromium (hexavalent) in drinking water may be due to industrial pollution or natural occurrences in mineral deposits and groundwater. Total trihalomethanes (TTHMs) cancer: Trihalomethanes are cancer-causing contaminants that form during water treatment with chlorine and other disinfectants. The total trihalomethanes group includes four chemicals: chloroform, bromodichloromethane, dibromochloromethane and bromoform. Fluoride: Fluoride occurs naturally in surface and groundwater and is also added to drinking water by many water systems, unfortunately the fluoride the add to the drinking water is not naturally occurring. The main chemicals used to fluoridate drinking water are known as “silicofluorides” (i.e., hydrofluorosilicic acid and sodium fluorosilicate). Silicofluorides are not pharmaceutical-grade fluoride products; they are unprocessed industrial by-products of the phosphate fertilizer industry. Since these silicofluorides undergo no purification procedures, they can contain elevated levels of arsenic — moreso than any other water treatment chemical. In addition, recent research suggests that the addition of silicofluorides to water is a risk factor for elevated lead exposure, particularly among residents who live in homes with old pipes.